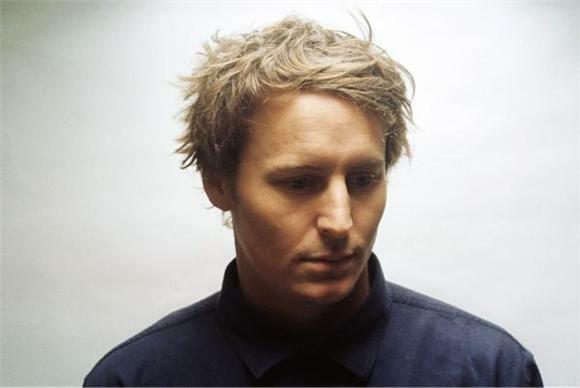 Ben Howard might be new to these shores, but that doesn't mean he doesn't have an enthusiastic flock of fans already chomping at the bit to see him perform. On a sweaty, St Patty's day in Austin Texas, we battled the overwhelming, musical atmosphere of SXSW to grab an exclusive conversation with the young, British songwriter after his set at our Launch Pad Party. As impressed as we are with Ben's music, it's his gratifying take on the opportunities that have or are coming his way that really shines through in this candid introduction to one of folk music's shining new talents.